a) The water production capacity of each Water Plant on Tortola by name and location prior to BiWater coming into operation? b) The total water production capacity on Tortola after BiWater became fully operational? Approximately 1 million imperial gallons per day. b) Madam Speaker, the water production capacity on Tortola after BiWater became fully operational was 2,920,000 imperial gallons per day (OC/Bar Bay, Capoon’s Bay and BiWater approximately 2,300,000 [as per contract] imperial gallons per day). Madam Speaker, could the Minister for Communications and Works please tell this Honourable House the whereabouts of the pumps he reported would be installed in the vicinity of Foncy’s, and the Racetrack over a year ago. Madam Speaker, as stated clearly in my previous answer on 22nd September, 2016, the installation of a pump station was dependent on the completion of the installation of the pump stations in Long Trench and Diamond Estate. Madam Speaker, as this part of the project is not completed, then it would not have been feasible to install the pump station in this area. a) The upgrade to the electrical supply at Diamond, which he said was in progress at the time? b) The installation of a Pump Station at Long Trench, which he said was in progress at the time? c) The pumps which he said were already purchased, and for which a contract was already awarded for the construction of the Pump House? d) Was the Pump House constructed, and who was the contractor? 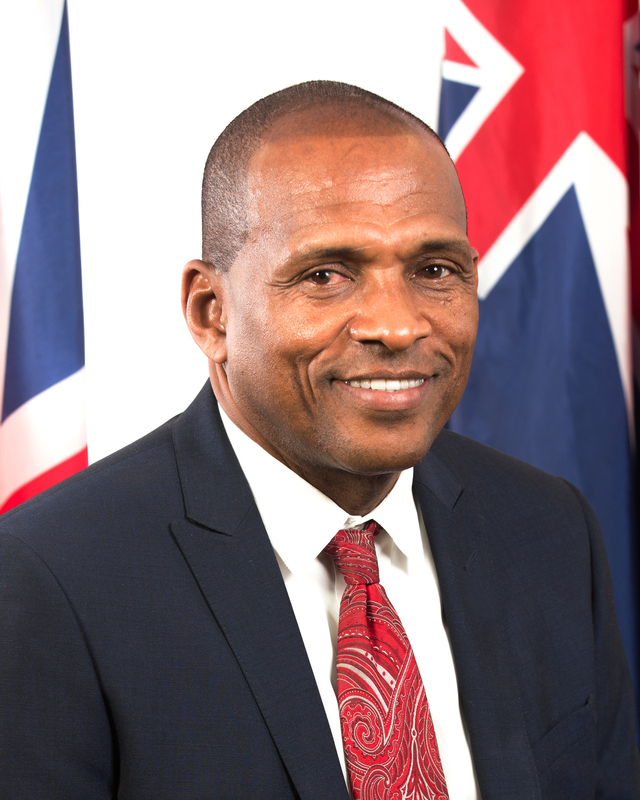 a) Madam Speaker, the upgrade to the electrical supply at Diamond is not completed, but it is pending action by the BVI Electricity Corporation. b) Madam Speaker, the pumps have been procured and a revised contract for the construction of the pump house is about to be awarded. c) Madam Speaker, as stated above, the pumps have been purchased and are in stock at the Water and Sewerage Department, awaiting the completion of the pump house. d) Madam Speaker, no the pump house was not constructed. A contractor is to be named shortly. Madam Speaker, could the Minister for Communications and Works please tell this Honourable House how each of the upgrades indicated in Question 3 above is intended to improve the water situation in the 3rd District? Madam Speaker, the matter of water supply to the 3rd District continues to be a challenge. The project mentioned in my previous answer is designed to ensure an increase in the amount of water that is projected to reach the District and hence distributed. The installation of the pump station at Long Trench and the upgrade to the Diamond Pump Station, would allow for the doubling of the water flows reaching the Hannah Reservoir. The installation of a pump station at Albion and or Nibbs Estate, will assist with getting water from the lower areas to the higher elevated areas in the Sea Cow’s Bay Community. b) The upgrades were miscalculations? a) Madam Speaker, the upgrades have not been completed. The assessment of the engineer’s calculations will be determined after this pump station is installed and the Diamond Pump Station is upgraded as planned.